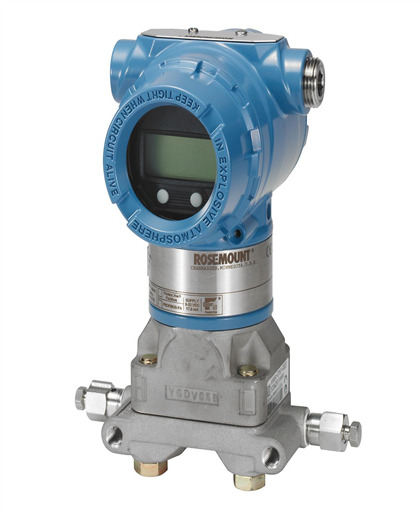 The Rosemount 3051 transmitter offers benefits of patented technology and industry leading performance. The transmitter can be used for level, pressure, and flow measurement. The transmitter features patented Coplanar technology that enables application flexibility, and ease of installation. The 3051C is designed for direct mounting. With over 10 million installations, the 3051C continues to be one of the most reliable pressure measurement devices ever used in the process industry. Note : Optional filter will be appear after selecting all required filters.